DILEEP TRAVELS TO DUBAI, WHILE ON BAIL! 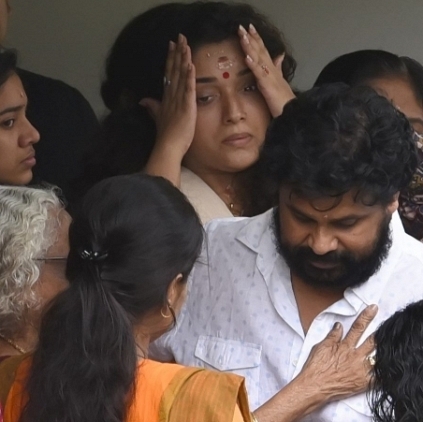 It was a raging controversy down south when Malayalam actor Dileep was arrested for allegedly being involved in the abduction and molestation of an actress. After spending 85 days in jail, the actor is currently out on conditional bail. 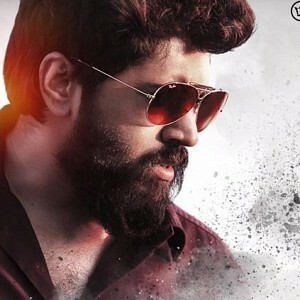 Now, it is reported that he has been granted permission by the Kerala High Court to travel to Dubai for the opening of a restaurant, Dhe Puttu, which he co-owns with actor Nadir Shah. He has apparently approached the Angamaly Magistrate Court to collect his passport for his four-day trip. He will be accompanied by his wife, Kavya Madhavan and his daughter from his previous marriage to Manju Warrier. It is said that he was granted his passport for a total of six days, after which he has to surrender it. Adding to that, ostensibly, he is also supposed to submit a detailed report of his whereabouts in Dubai. ACTRESS ABDUCTION CASE: LATEST UPDATE! Malayalam actor Dileep has been granted permission to visit Dubai for four days, amidst proceedings in the actress abduction case in which he is accused, not just for the crime, but also for allegedly influencing witnesses, reports say. Although he was allowed to leave today (November 21), the court ordained that he submit the address of the place of his residence in Dubai and that he surrender his passport within six days.